Free child care trainings supported by Wabasha County SHIP. On January 15, 2019, CATCH USA Early Childhood-Physical Activity #121852 training was offered by Tina Moen, SHIP Coordinator, in Plainview. This class is designed to promote preschool age children's enjoyment and participation of MVPA (moderate to vigorous physical activity) during activity and recreation time with family and friends. The following providers attended the training and are SHIP partners: Blanket Fort Daycare (Megan Fort), Amanda Tentis, and Ana’s Family Day Care (Ana Johnson). On January 17, 2019, Head Start programs from Zumbrota, Wabasha, Northfield and Red Wing attended CATCH USA Early Childhood–Healthy Eating #121998 training which was offered by Tina Moen, SHIP Coordinator, at Wabasha Head Start. This class is aimed at promoting healthy eating behaviors in preschool age children age 3-5. Our next class, Supporting Breastfeeding in Child Care Programs is scheduled for May 16, 2019. 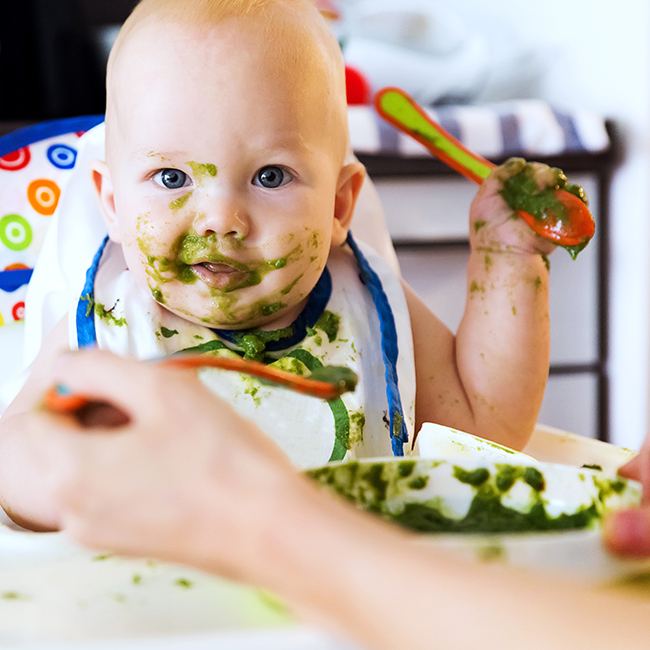 Farm to Child Care training leads to healthy eating partnerships. The training was offered in May 2018 by Stacy Boysen at Lake City Catholic Worker Farm. Power of Produce (PoP) Club is an incentive program where children ages 4 to 12 receive a $2 token each week to spend on fresh fruits, vegetables and food plants at the farmers market. At least two child care providers have already signed their children up and their kids get excited to go to the market every week to use their $2 tokens. Farmers Market Food Aggregation was developed into a project when Wabasha Farmers Market obtained a Wholesale Food Handler’s License allowing farmers markets to aggregate (or combine) and sell healthy foods to local businesses such as schools, hospitals, child care facilities and restaurants after three years of working to break through barriers. During our training, child care providers were offered an opportunity to sign up to order foods from the markets through Local Orbit, the online ordering system. Two providers who participated in the training have signed up. There is hope to expand the offering of this service to more child care providers throughout our community. “In my house we love our Wednesday night and Saturday morning trips to the Wabasha Farmers Market where each of my girls receives their $2 POP token to spend on ANY fruit or veggie of THEIR choice! The POP program has really helped my girls step out of their comfort zone and to try new fruits and veggies! It’s FANTASTIC!!! Contact Wabasha Farmers Market Manager, Sara George, for support in implementing farm to childcare at your facility. Healthy eating trainings offered to Wabasha County child care providers with the support of SHIP. On May 19, 2018 a Farm to Child Care training was offered by Stacy Boysen at Lake City Catholic Worker Farm. Farm to Child Care is a nationwide movement that connects childcare providers and young children with fresh ideas for incorporating local foods, fun, healthy curriculum and activities, and healthy meals and snacks into their child care programs. Hands-on activities in a relaxing atmosphere make this training a must for everyone! The following providers attended the training and are SHIP partners: Alexis Befort, Brenda Burgland, Melissa Fitzgerald, Brandie Richardson, Linda Pavlak, and All 'Bout Children (Chris Wadley). Contact Sara George, Wabasha Farmers Market Manager for support in implementing farm to childcare at your facility and to learn about Power of Produce (POP) Club offered at Lake City Market by the Lake and Wabasha Farmers Market. On June 25, 2018 a CATCH USA Early Childhood – Healthy Eating #121998 was offered by Tina Moen, SHIP Coordinator, in Plainview. This class is aimed at promoting healthy eating behaviors in preschool age children age 3-5. The following providers attended the training and are SHIP partners: Donna and Pamela's Daycare (Donna Jansky, Pamela Lang, and Bobbi Sievers), Sharry Stensrud, and Blanket Fort Daycare (Megan Fort). “I partnered with SHIP shortly after opening my childcare. At first I was thinking it's just some more training, but little did I know it was going to be one of the most valuable choices that I made. By partnering with SHIP I have received great training, information and amazing resources to help make my childcare a success.I have also had the opportunity to meet some pretty great people along the way and share and learn from them as well. Contact Tina Moen, SHIP Coordinator, at tmoen@co.wabasha.mn.us to learn more about partnering with SHIP. Child care providers partner with Wabasha County SHIP to support breastfeeding. Supporting Breastfeeding in Child Care Programs was facilitated by Caren Hoffman on January 28, 2018. This course introduced the importance of breastfeeding for children, mothers, and child care programs. Topics included the benefits of breastfeeding, risks of not breastfeeding, breastfeeding guidelines, and safe handling and storage of breast milk. Participants identified ways for child care providers to support breastfeeding families and many breastfeeding resources were provided to share with families following the training. We offer classes about 6 months apart to give partners time to work on their action plans and our next class will be CATCH USA Early Childhood – Healthy Eating and will be offered in late spring 2018. Contact Tina Moen, SHIP Coordinator, at tmoen@co.wabasha.mn.us to learn more. SHIP continues to collaborate with Wabasha County child care providers. Click here to register for our next training, Supporting Breastfeeding in Child Care Programs, scheduled January 29, 2018 in Plainview. We offer classes about 6 months apart to give partners time to work on their action plans and our next class will be CATCH USA Early Childhood – Healthy Eating and will be offered in late Spring 2018. CATCH Early Childhood-Physical Activity training held July 12. CATCH EARLY CHILDHOOD (CEC) is an evidence-based program for preschoolers, modeled after the CATCH (Coordinated Approach to Child Health) program. CEC Physical Activity training provides teachers and caregivers of young children with foundational knowledge about childhood obesity, its causes, and how to design a physical activity program supporting good health and fitness. Participants gained knowledge and tools necessary to plan and lead structured physical activities nurturing a love of movement for the children they care for leading to an active lifestyle. Participants practiced adapting and leading group activities for their specific ECE setting. Class attendees included Melissa Fitzgerald, Desiree Hall with Zumbrota Headstart, Laurie Secrist and Robin Meixner with Wabasha Headstart, Sharry Stensrud, Victoria and Jonathan Timm, and previous member Katrina Hagfors. Contact Tina Moen at tmoen@co.wabasha.mn.us to learn when the next training will happen. Changing the trends for our youth. Kids are eating out more and consuming more foods high in sugar and saturated fats while not getting enough physical activity. 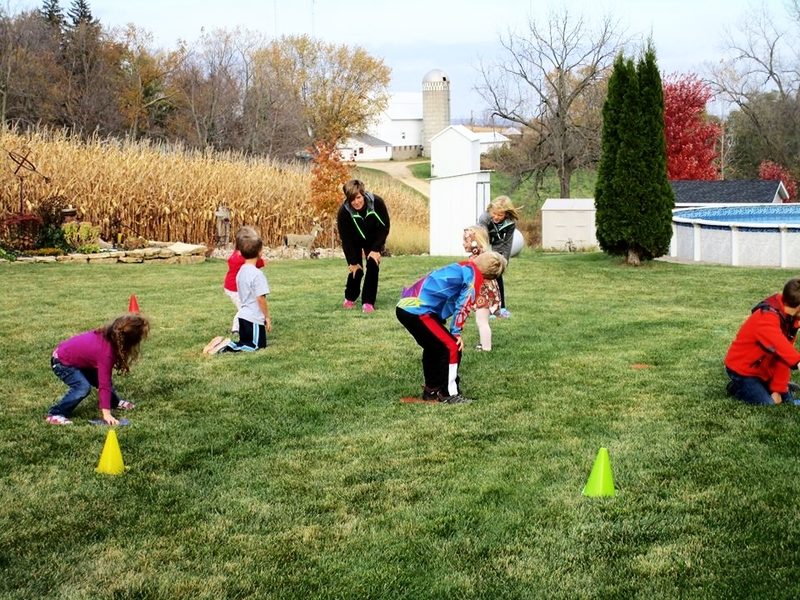 Since most young people spend much of their days in child care and school settings, SHIP sees an opportunity to reach many young people by working with schools and child care providers in Wabasha County on healthy eating and physical activity strategies. Up to 3,538 youth have been positively affected through our 37 child care and school partner sites who are committed to providing healthy options to our youth. Making it part of their day. Lake City School District has implemented healthy snack carts with a 70 percent participation rate. With SHIP's support, schools are making big change through initiatives in farm-to-school, school-based agriculture, and healthy snack carts. Students are relishing in the opportunity to try healthy foods that are locally grown and sometimes even grown by them. One area school has seen great success. Lake City School District has implemented healthy snack carts with a 70 percent participation rate. Healthy options include fruit, vegetables, yogurt, cheese sticks and whole grain snacks crackers. Child care providers using SHIP provided tools. Twenty-nine child care providers have partnered with SHIP on healthy eating, physical activity and support for breastfeeding. SHIP is working with these providers to create action plans and to provide healthy eating and physical activity curriculum and tools that can be used at their facilities. The children are having fun while making healthy choices part of their every day! Our youth are sharing the message.